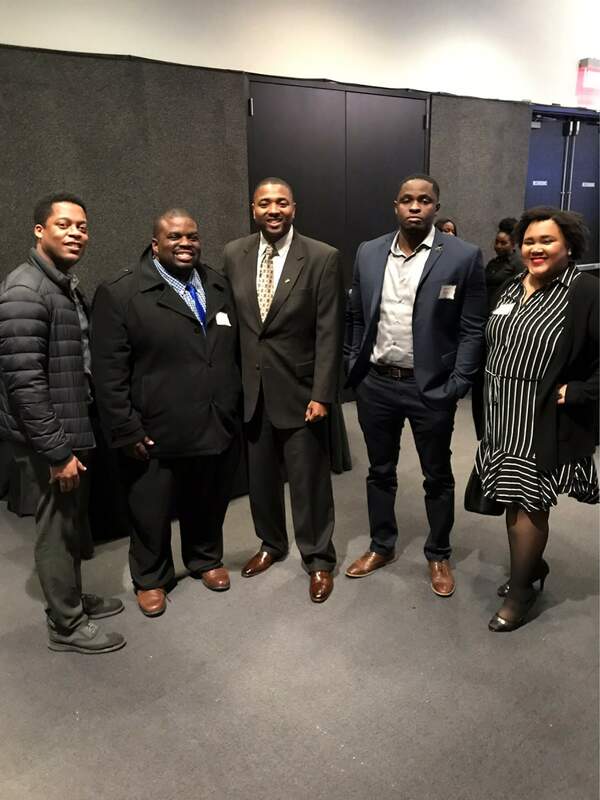 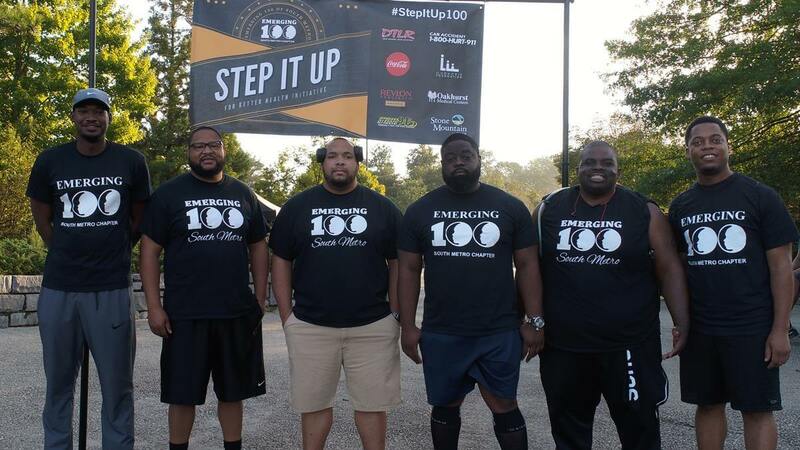 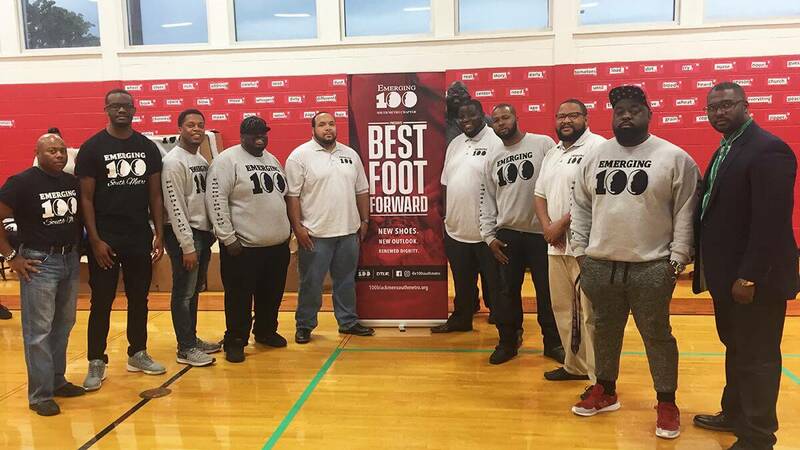 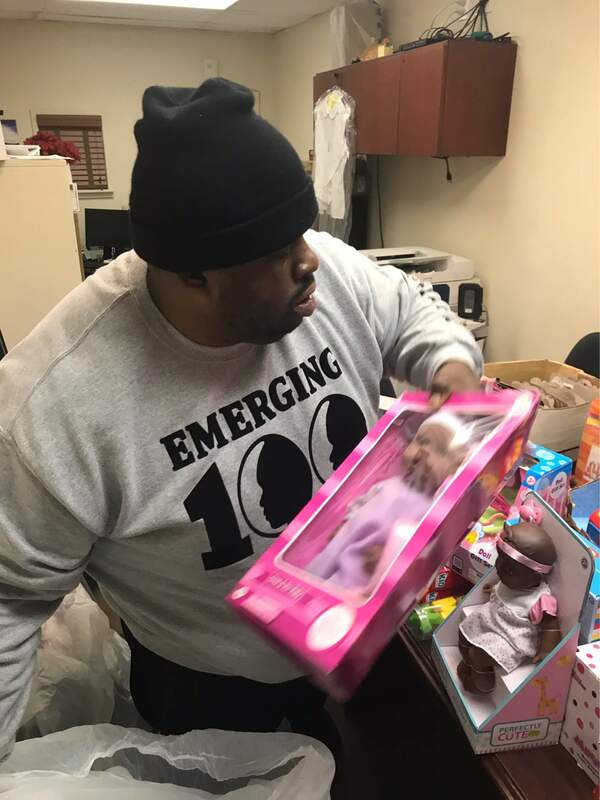 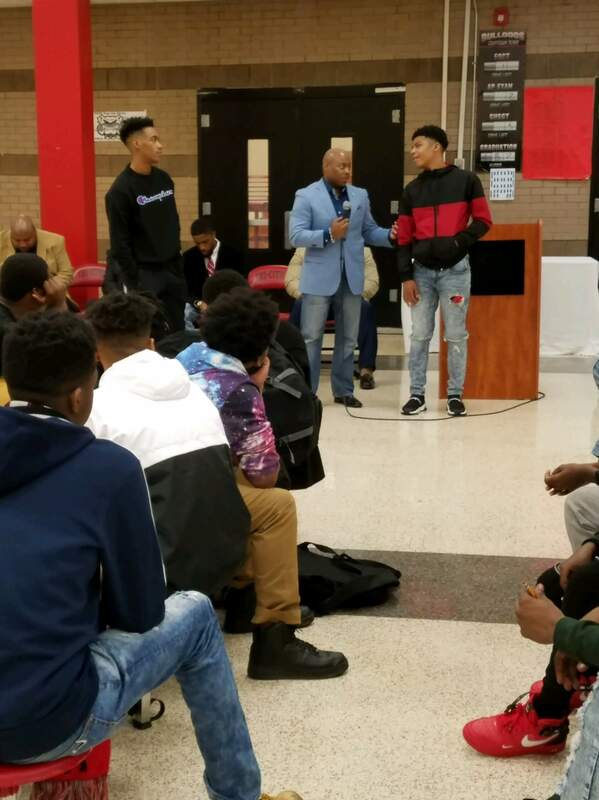 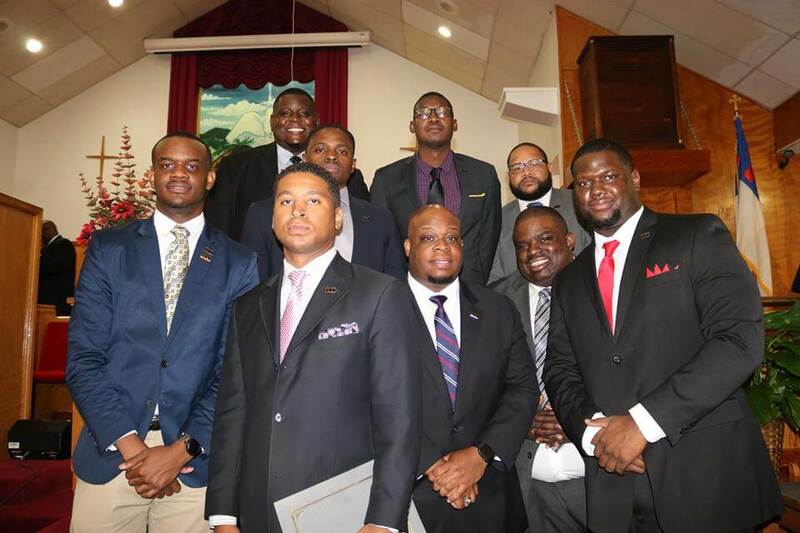 The Emerging 100 is a subsidiary organization of young professionals who mirror the charge of their parent organization the South Metro Chapter. 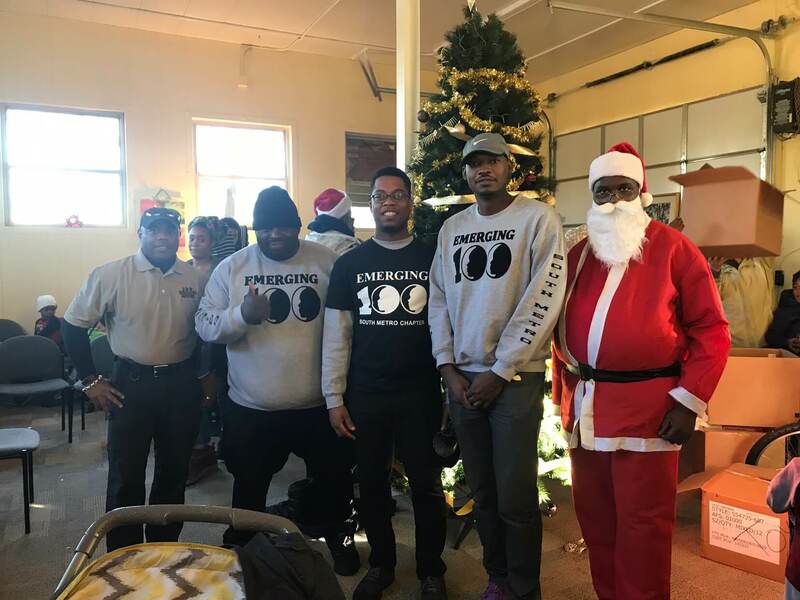 Seeking to improve the quality of life in our ever-evolving community, E-100 will utilize their diverse talents and experiences learned through their educational and vocational journeys to help create environments where children within our own community are motivated to achieve in every field of endeavor. 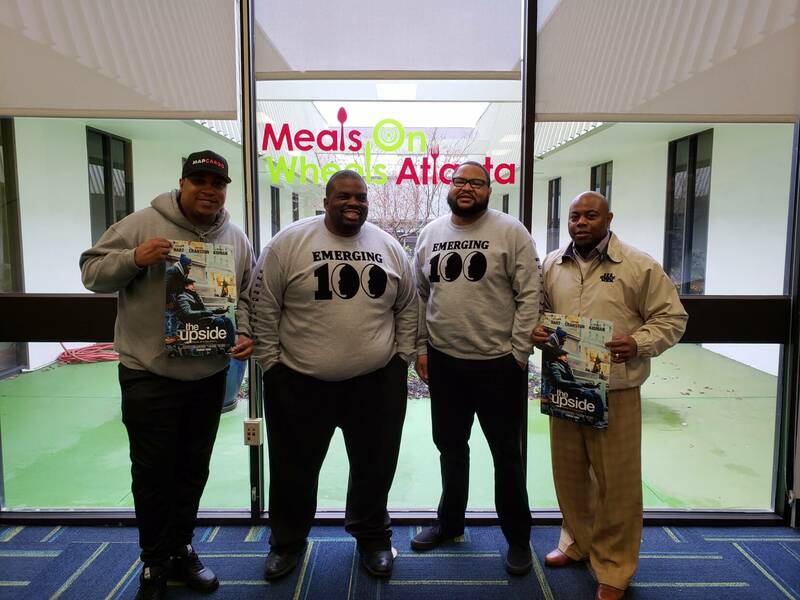 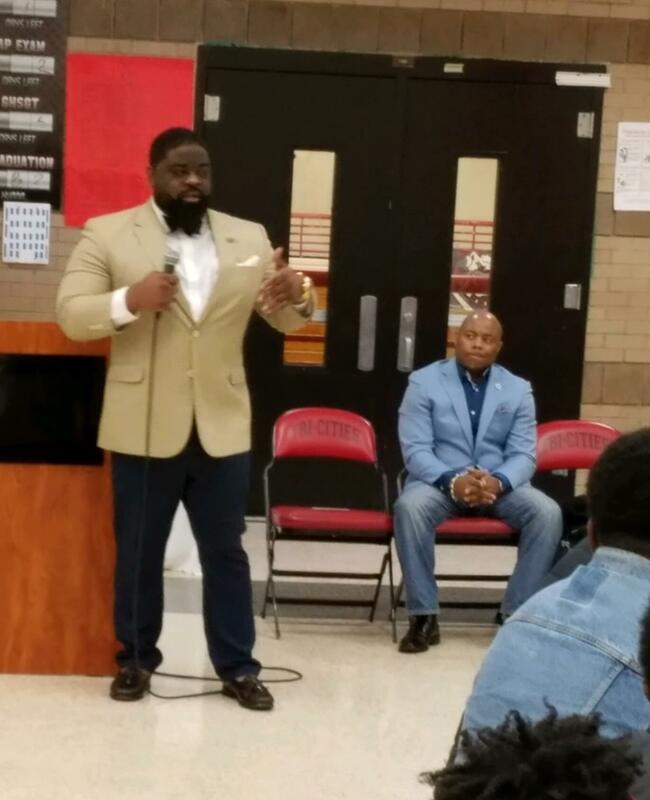 The goal of E-100 is to positively impact Education, Economic Development, Health & Wellness, and Mentoring in South Metro’s area of influence.